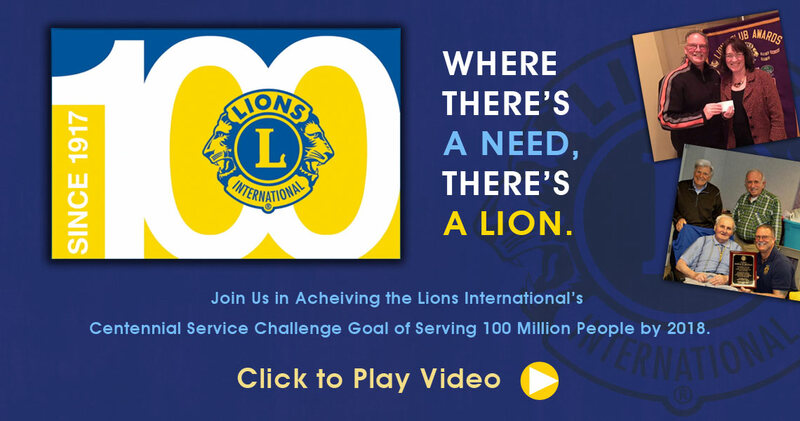 Lions Clubs International offers volunteer opportunity that fit your lifestyle. Whether you are looking to lend a helping hand or pursue a leadership role, Lions has an option for you. Being a Lion allows you to help change lives, and you can commit as much time as you wish and as your schedule allows. Our Club meets twice a month. Network with business men and women in your community and Lions members around the world. Energize your life and have fun. Lions provide grant funding for local and global humanitarian efforts. Lions actively work to eradicate blindness, support youth, provide disaster relief and address humanitarian needs. Membership in a Lions club is by invitation. If you’re interested in being invited to join an existing Lions club: Fill our the attached form or contact us as poconolions@gmail.com.